Baoji Leabon Special Metals Co., Ltd is a comprehensive enterprise integrating R&D, production and sales. It shares high-quality industry resources and information via strong comprehensive strength of " Titanium City of China " industrial cluster, we’re providing competitive products and good service to satisfying customers on domestic and international markets. 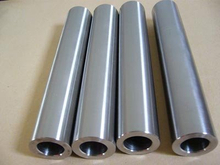 The company specialized in manufacturing seamless tubes, welded pipes, containers, castings, forgings, standards as well as plates, bars, wire with rare metal materials of titanium、nickel、zirconium etc. 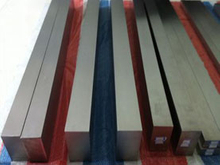 Titanium and titanium alloy, Nickel and nickel alloy,Zirconium, Tantalum, Tungsten, Molydbenum, etc..
We can offer round bars, square bars, hexagon bars of different materials. 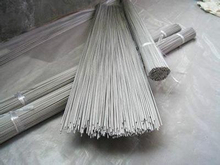 Various of titanium and titanium alloy such as welding wire, jig wire, ERTi-, etc.. coiled as well. 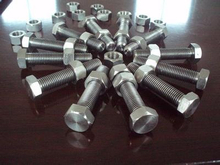 Screws, bolts, nuts, washers and any other customized specifications as you need. Find out and browse our most popular products recently.